Johnny loves to veg out with a good game and his Nintendo DS. With his school work being harder this year, I find it good for him to sit down and relax with a game from time to time to clear his mind and enjoy letting his mind wander. 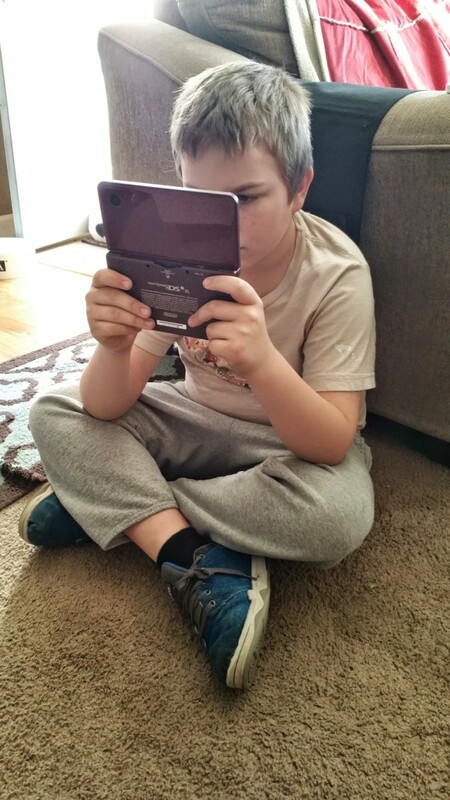 He has had a Nintendo DS for years and has a good selection of games that he plays on a regular basis. 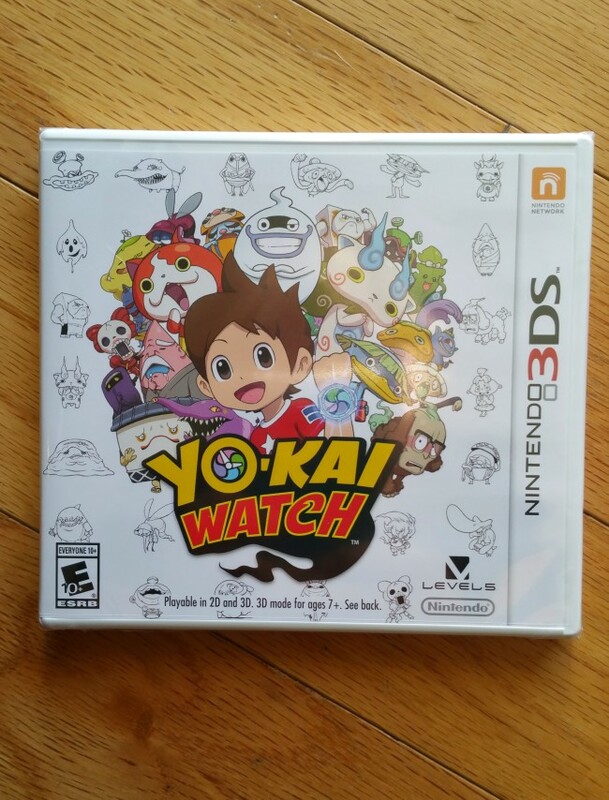 Recently, we received a copy of Yo-kai Watch and Johnny has been thrilled to play it. This game offers fun and excitement in a way that other games he has does not. You are supposed use your Yo-Kai Watch to find Yo-Kai troublemakers around town. 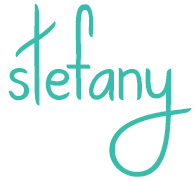 You have to strategize during this game so it offers some thought-provoking game play as well. You have to plan your attacks so that you can get the moves you want and keep those troublemakers at bay! You can unleash powerful “Soultimate” moves! Johnny has played this game at a friend’s house with his friend. They took turns making and thinking about moves to play and enjoying the game together. His friend is a big fan of Yo-Kai Watch and has been playing for some time too. Johnny and his friend often talk about the game and enjoy thinking about ways to beat it. They talk about how they have to turn the Yo-Kai inhabitants into a team to battle other Yo-Kai. It really seems like a fun game! Yo-Kai Watch is available in stores now, wherever video games are sold. It is sold for the suggested retail price of $39.99. Yo-Kai Watch is a video game craze in Japan and is now available in the United States and we are so glad. It is made exclusively for the Nintendo 2DS and 3DS, including the new Nintendo 3DSXL (which Johnny really wants!). You too can win a copy of Yo-Kai Watch for your child to enjoy. Contest entrants are only eligible to win once per sweepstake, per household as a part of a campaign sponsored by Influence Central and must reside in the United States.